CAPE CANAVERAL, Florida -- The Winter Solstice falls on Tuesday, December 22, 2015 at 4:48 a.m. Coordinated Universal Time (Monday, December 21, 2015 at 11:48 p.m. Eastern Standard Time), according to the U.S. Naval Observatory. 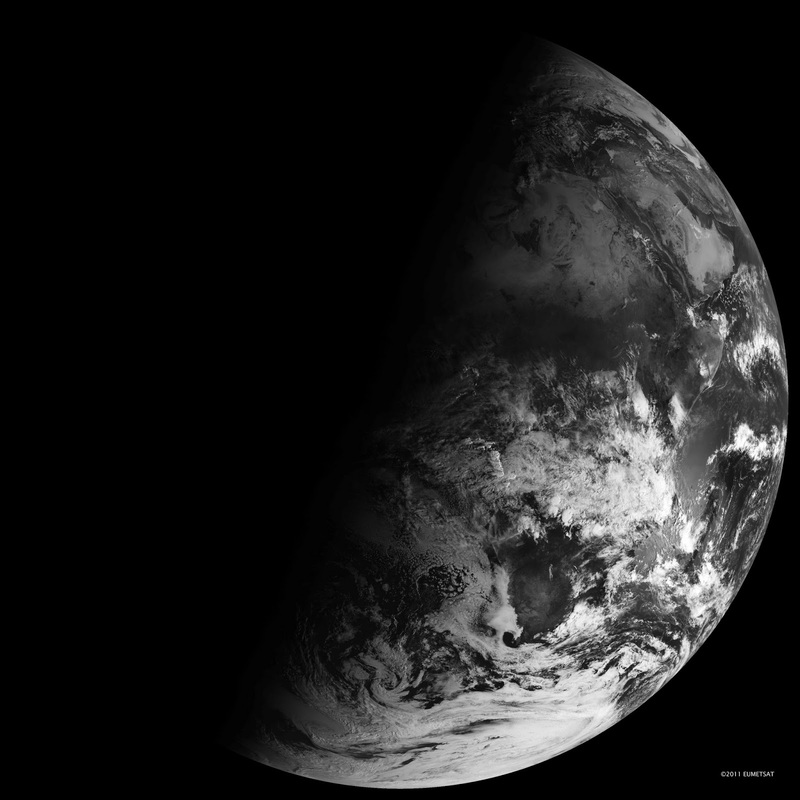 Although the December Solstice marks the beginning of Northern Winter, it is often called Mid-Winter. The difference lies in the definitions created by culture, agriculture and astronomy. According to NASA, December 21st marks the beginning of Winter in the Northern Hemisphere and the beginning of Summer in the Southern Hemisphere. Blame the oceans, which heat up and cool down slowly. Although the Winter Solstice marks the lowest exposure of the northern Atlantic and Pacific Oceans to the Sun's heating radiation, the oceans are still warm in the Northern Hemisphere from the summertime, and that delays the peak heat by about a month and a half. Similarly, in June the water still cold from the Winter, and the warmest days are still (on the average--not always! ) a month and a half ahead.